Cross country (XC) flight is a standard part of Private Pilot training. One must accurately fly long distance routes between multiple airports. This requires all of the skills needed to fly an airplane, including navigation, weather evaluation, fuel management, and use of controlled airspace. Learning to speak with ATC is stressful and intimidating. It takes time to learn all the lingo and also to develop an ear for interpreting garbled radio chatter. Moreover, air traffic controllers are not always the most patient people in the world. It’s normal to feel overwhelmed at this stage. A pilot’s first solo flight is often seen as a rite of passage. There is a great deal of tradition behind this step in a pilot’s training, and it is often a special occasion. However, placing too much importance on it can have undesirable repercussions. Alaska Airlines is the first US airline to implement the Runway Awareness and Advisory System. 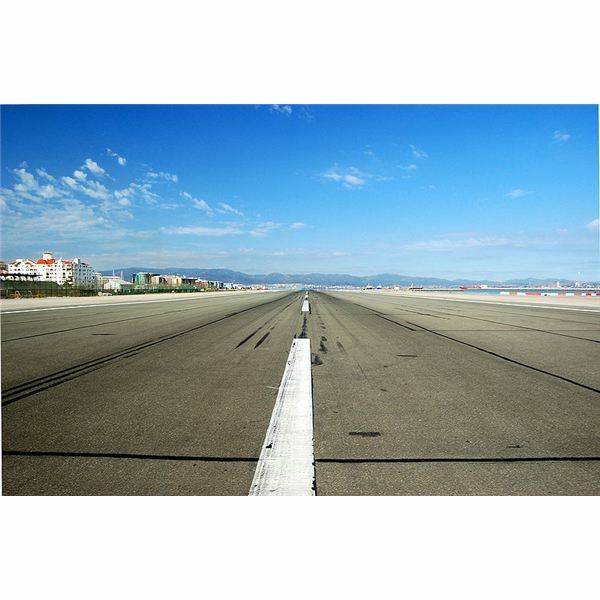 The new system uses GPS technology to track an aircraft’s ground movements for runway safety, and automatically issues warnings to pilots if they are entering the wrong taxiway or runway. The British Air Accidents Investigation Branch (AAIB) has released an interim report on the crash of a Boeing 777-200ER which occurred on January 17, 2008 at London’s Heathrow International Airport. The conclusions are surprising. 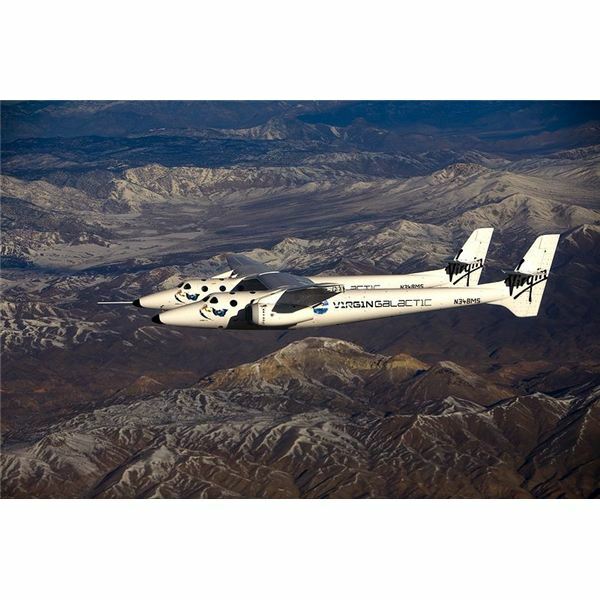 Burt Rutan and Sir Richard Branson have moved one step closer to launching the world’s first commercial space tourism service. On July 28, 2008, the press and customers got their first glimpse of White Knight Two, the plane that will carry the Virgin Galactic spaceship to launch altitude. Throughout flight training, students gradually learn how to think like a pilot. They learn this skill from the tasks set before them, and from the instructor’s example. Unfortunately, the “pilot mentality” is rarely covered during training as an independent subject. Read on for student pilot tips. 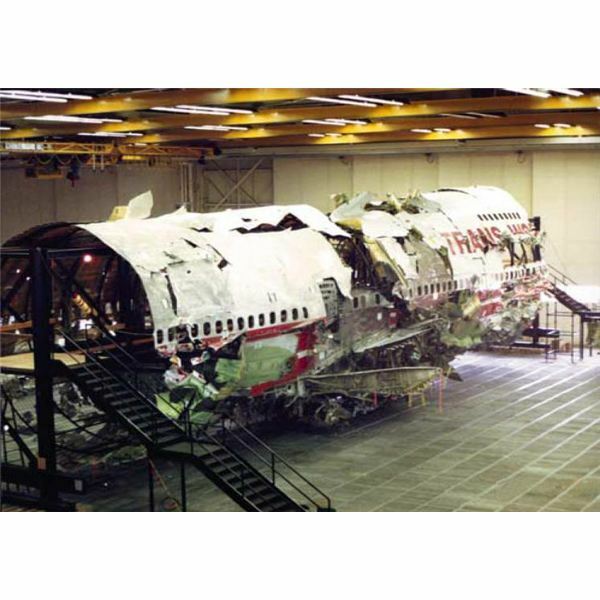 The FAA’s requirements are a landmark decision, intended to prevent disasters like the aircraft fuel tank explosion of TWA Flight 800. Learn more about the history and technology related to this decision. Are you thinking about when and how you can fly as a private pilot? The journey to becoming a private pilot is an exciting one, but it is also a major investment of time and money, and learning before you can take to the skies. For many years now, flight instructors have argued about the merits and dangers of using PC-based flight simulators to supplement their students’ flight training. Learning how to become a private pilot by benefiting from using a home simulator to hone your skills is a good way train.